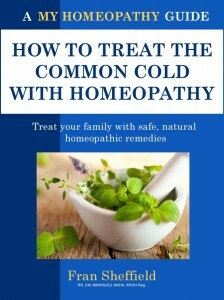 You are here: Home › News › What is a Homeopathic Aggravation? An aggravation is the temporary appearance of new symptoms, or a temporary intensification of existing symptoms, following a dose of a homeopathic remedy. Aggravations are harmless, usually mild, and short-lived. They sometimes occur following the first dose of a remedy as part of the initial rebalancing effect, or when the remedy has been taken more often than needed, or if the person is unusually sensitive to that particular remedy. If person’s existing symptoms intensify, it is called a similar aggravation and means the remedy selection is correct and improvement will follow – but don’t redose until improvement stalls or symptoms return. If the aggravation involves new and different symptoms (while original symptoms remain unchanged), it is known as a dissimilar aggravation and indicates that the remedy choice is wrong and a new remedy needs to be selected. If the person is unusually sensitive and experiences an aggravation on each dose of the remedy, the dose should be adjusted to suit their sensitivity. 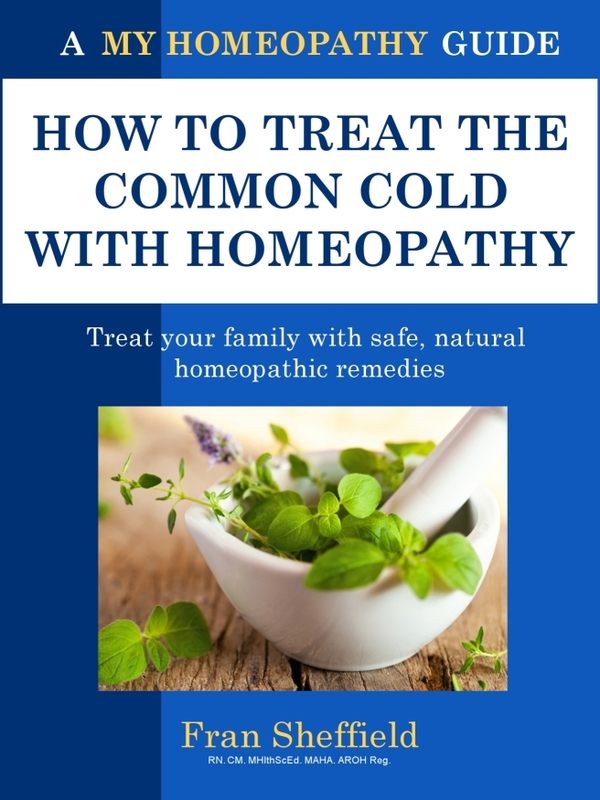 This Q&A is just one of many from the ebook, “How to Treat the Common Cold with Homeopathy”, which also doubles as a great introduction to homeopathy.